Calling all Star Wars Fans. 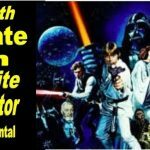 Join us for great family skating fun on Saturday May 4th for our May The Fourth Be With You Star Wars Character Skate. So dress up as your Favorite Star Wars Character. 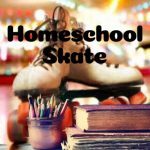 It’s the last Home School Skate of the school year. 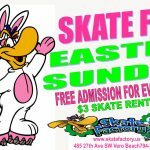 Join us this Memorial Day for a special All Day Skate for just $5 plus skate rentals.